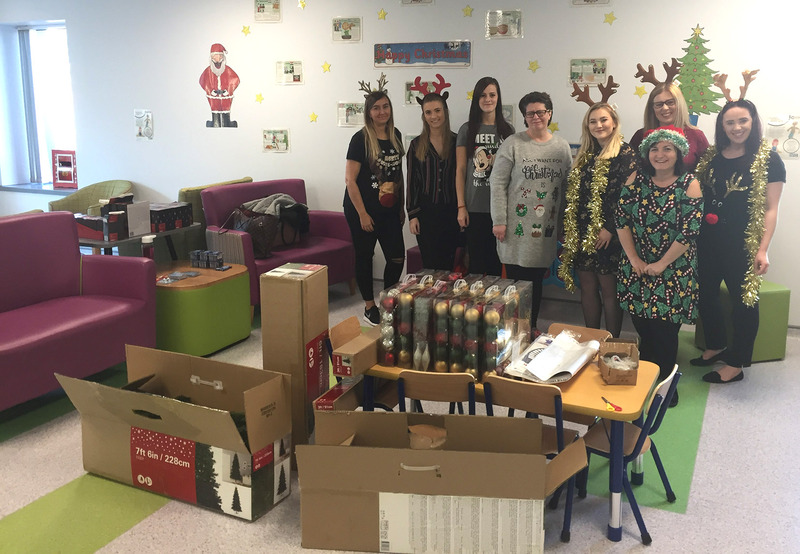 Staff from a Black Country law firm have run, walked, climbed, baked, cycled and ‘dressed up and dressed down’ to raise £50,000 for Birmingham Children’s Hospital (BCH). 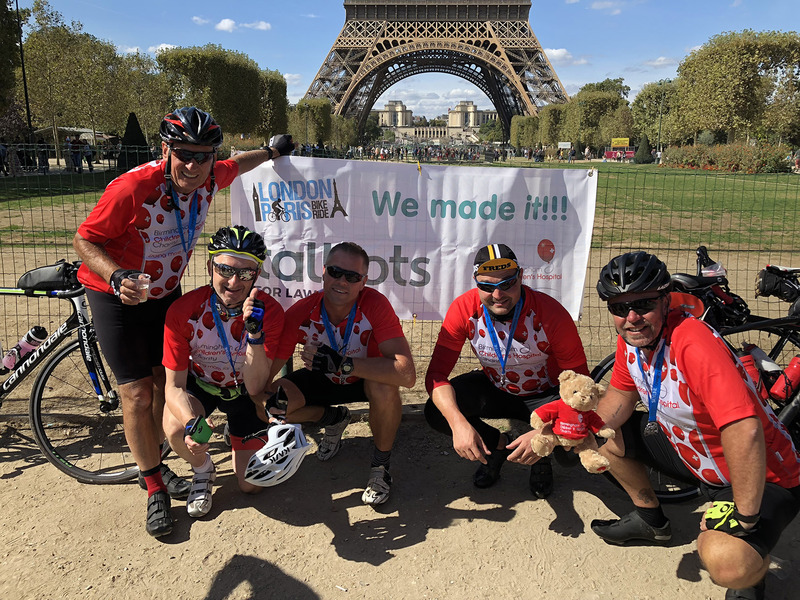 Four seasoned riders from Talbots Law have emulated the likes of Hoy, Yates, Froome and Wiggins by completing a 300-mile bike ride to raise much-needed money for Birmingham Children’s Hospital (BCH). 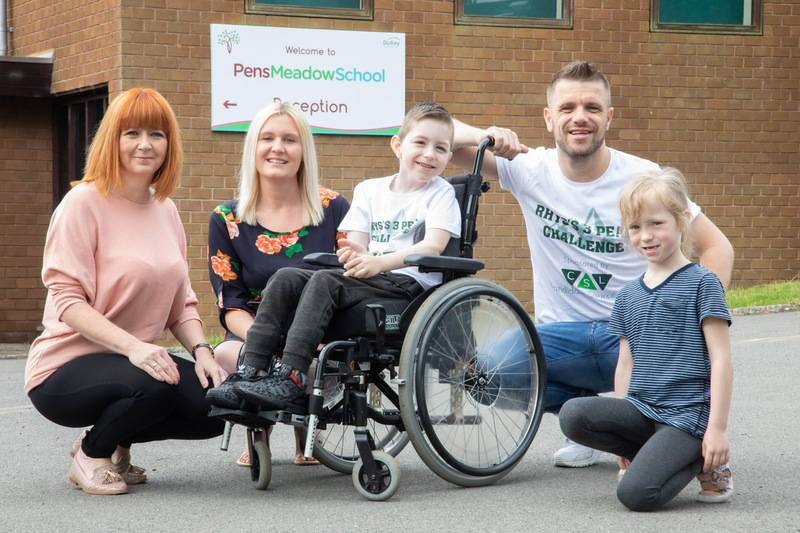 A local man is planning to attempt the Three Peaks Challenge to raise much needed money for Pens Meadow Parent Outreach Service. 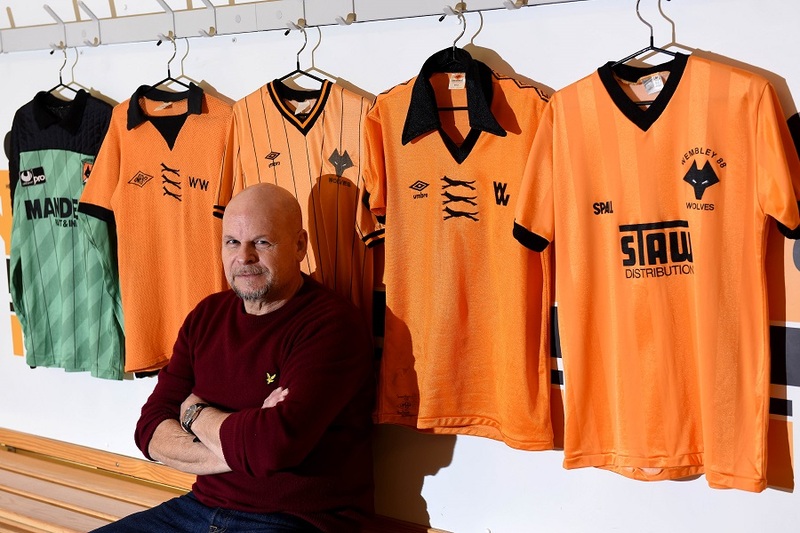 The most comprehensive book ever produced on the famous ‘gold and black shirt’ will be officially launched at Molineux this evening and is on course to raise over £20,000 for Birmingham Children’s Hospital.